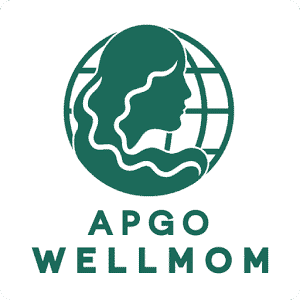 User can access ESG job portal and apply for jobs. 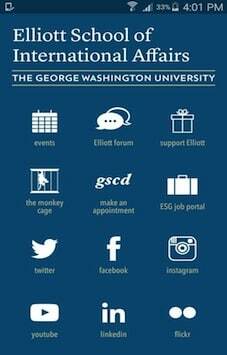 User can access Facebook, Twitter, Instagram, YouTube, LinkedIn and Flickr page of the George Washington University Community. 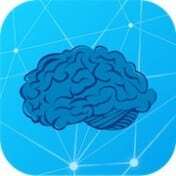 Client wanted to develop apps that access GWU portal and pull news and events related data. We had to show all the necessary data from their website in a Webview with new layout. 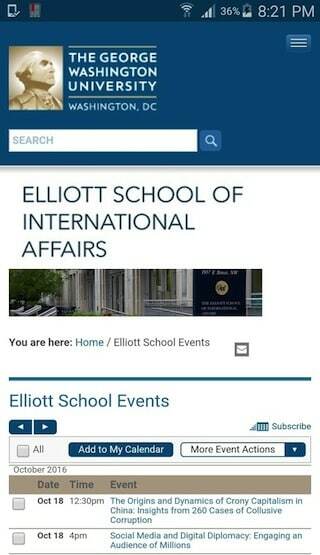 We have developed Elliott school apps that works on both iOS and Android platforms and connect with GWU website to display news and events data. Elliott 360 has features like Events Calendar, News, ESG Job Portal, Elliott Forum and other capabilities.